Dramatic mountains, mesmerizing lakes, spluttering prayer flags and monks chanting mantras alongside spinning prayer wheels makes it a biker's & photographers paradise. 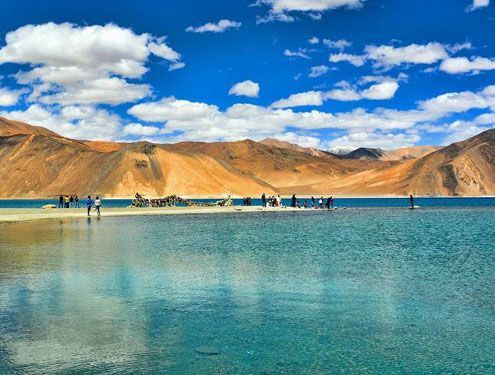 Made of and bound by mountains, Ladakh with its picture perfect gompas, ancient Buddhism, high mountain passes and spectacular lake is the ultimate place to be in. 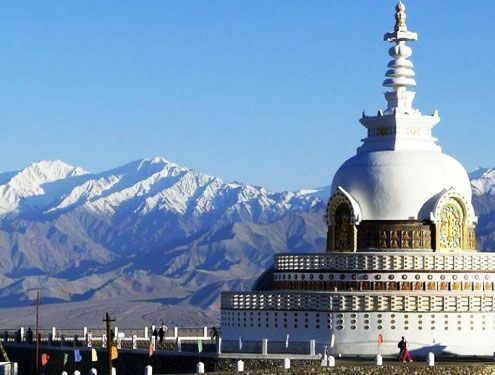 The land of lamas and the erstwhile Buddhist kingdom, Ladakh with its traditional culture, festivities and spectacular monasteries is ideal for those looking for cultural immersion. 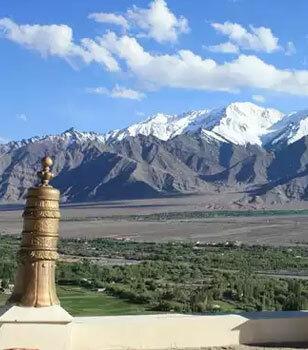 Spectacularly jagged, connected with high mountain passes and bound by mountains, the rugged landscapes and the ancient Indus offer ample adventure activities in Ladakh. 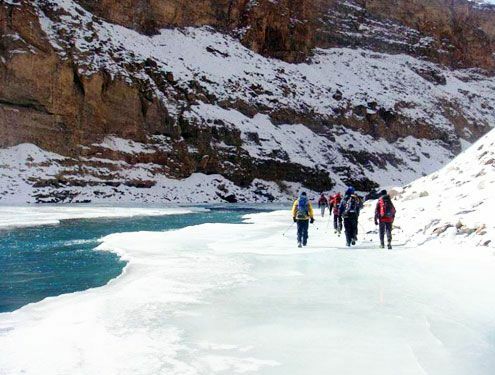 Acclimatization is one of the important things to prepare for while planning trip to Ladakh. Inner line permit rules have changed since 2017. Find out how to get it and who requires it here. Browse through our collection of 34 tastefully crafted tour packages to plan your trip to the land of the lamas. 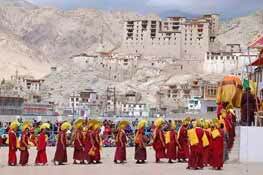 Planning a trip to Leh Ladakh? 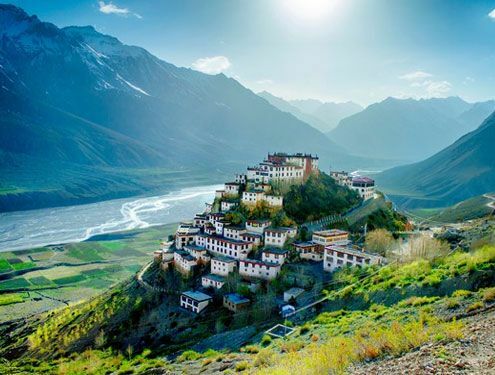 Looking forward to explore high passes, Buddhist monasteries, scenic hamlets and local culture of Ladakh? 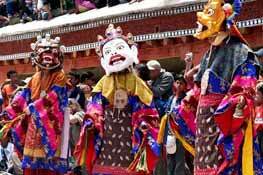 Do you wish to be a part of the delightful festival of Tibetan Buddhists? Does living on the edge of thrill and excitement fascinate you? If yes, then you have arrived at the right place. 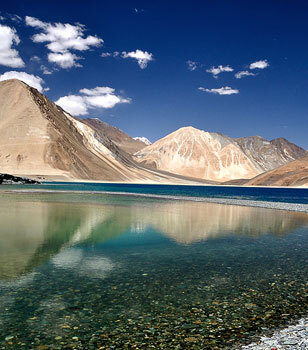 Here's the complete Ladakh Travel Guide and detailed information about 'India's Own Moonland'! LehLadakhIndia.Com is designed to provide you a one stop solution for all your inquiries about this cold desert. 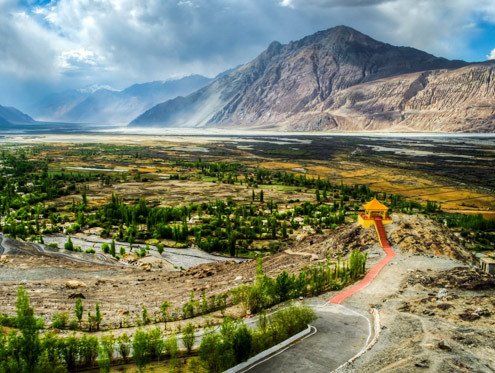 The information includes history, culture, mountain passes, lifestyle, local culture, shopping opportunities, wildlife excursions and other trivia like best time to visit leh ladakh, how to plan road trip in Ladakh and getting innerline permits. We have also introduced a new section called "Try Our Trip Wizard" where you can plan out an itinerary of your choice and our team of qualified professionals will do their best to meet your expectations. We have tour packages beginning from 3 nights and 4 days up to 21 nights and 22 days. 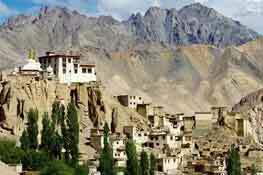 Besides Ladakh tour packages, you can also check out our list of accommodation options available in Ladakh. We are known for offering an extensive range of choices that can make the most discerning traveler to reconsider their choice. Our years of association with direct vendors allow us to quote rates that are hard to match and ensure the best deals for our clients. Keeping in mind the current foreign exchange rate, traveling in India is quite a reasonable deal for overseas travelers. 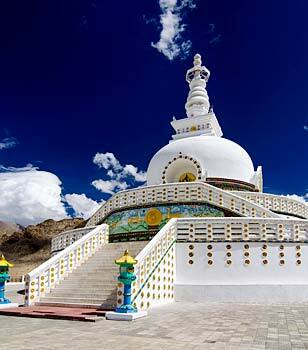 Within a reasonable budget, you can explore Ladakh region to the fullest. Furthermore, with LehLadakhIndia.Com in the scene, rest assured that you'll get much more than the money spent by you. 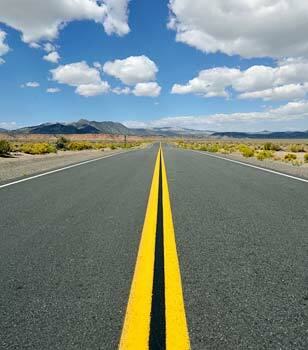 By road, there are two routes to reach Leh. From Srinagar, it is around 434 km away. The road leading to Leh remains unblocked from June to November for the tourists. Another way to tread up the place is via Manali. 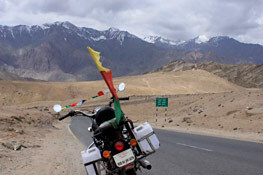 The Manali-Leh road stretches around 485 km and is open from July to October. 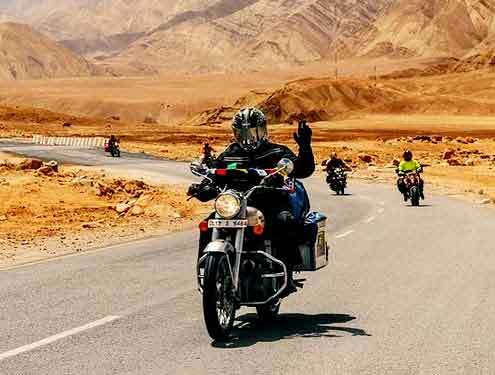 Leh Manali Highway is one of the most popular among bikers as the ride involves crossing some very challenging and high mountain passes. The list includes second highest motorable pass Taglang La. Ladakh by road is only accessible from late May to early October as during winter high mountain passes remain closed due to heavy snowfall.